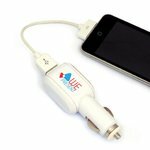 A range of promotional mobile phone gadgets that can be used to reach a wide audience and promote your organisation. 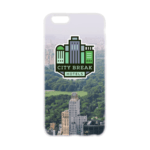 These mobile phone items will get seen and noticed almost everyday helping to spread the reach of your message. 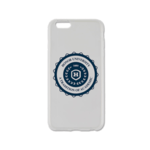 Each of the mobile phone products in this collection can be branded with your logo or supplied as plain stock. 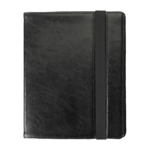 Let us know if you cannot find exactly what you want and our sourcing team can see what they can do. 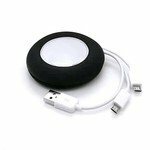 For car phone holders and USB chargers please see our Car Gadgets collection. 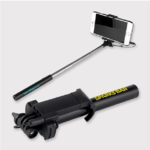 Almost everyone has at least one or two mobile phones today for personal use and business and this opens up a wide range of marketing and promotional possiblities as mobile phone users also need accessories for their devices. 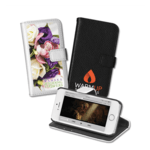 We have put together this collection to show the mobile phone accessories and gadgets that we can brand with your logo and imprint. 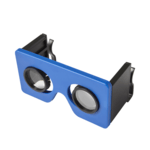 The range is extensive and we can also source other products through out supply chain. 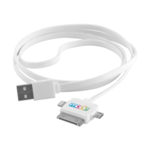 The most popular branded mobile phone accessories are those that will be used within an office or motoring environment. 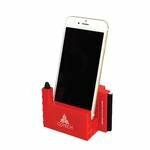 Desktop mobile phone holders provide a great advertising platform whilst in-car USB chargers are a must have gadget for people on the move. How popular are mobile phone car kits? 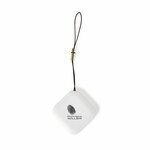 For promotional purposes car kits branded with your logo provide a great way to advertise your company or organisation with a device or set of devices that will be used on a regular basis each time the car is used. Do branded mobile phone cases provide protection? 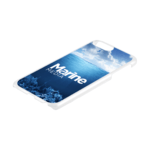 A branded mobile phone case will provide as good a protection as one of the non-branded types that you can buy from a mobile phone shop. The branding does not weaken the case and provides a platform from which to advertise your business or organisation. 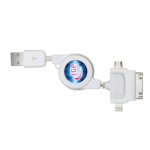 Do you supply branded mobile phone holders? 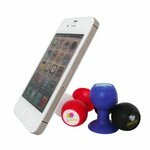 We supply a range of desktop mobile phone holders designed to specific phone types or generic sets. 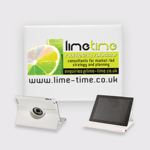 These can look great on a desktop branded with your logo and artwork. 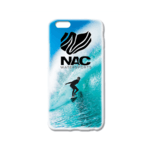 The mobile phone holder with the most impact will be one of the larger versions and one which can take large artwork.